Of all the reasons why you should hire a professional makeup artist for your wedding, this may be the top reason. Your wedding day is going to be busy and you’re sure to have a few unexpected bumps in the road, so don’t let your look suffer. 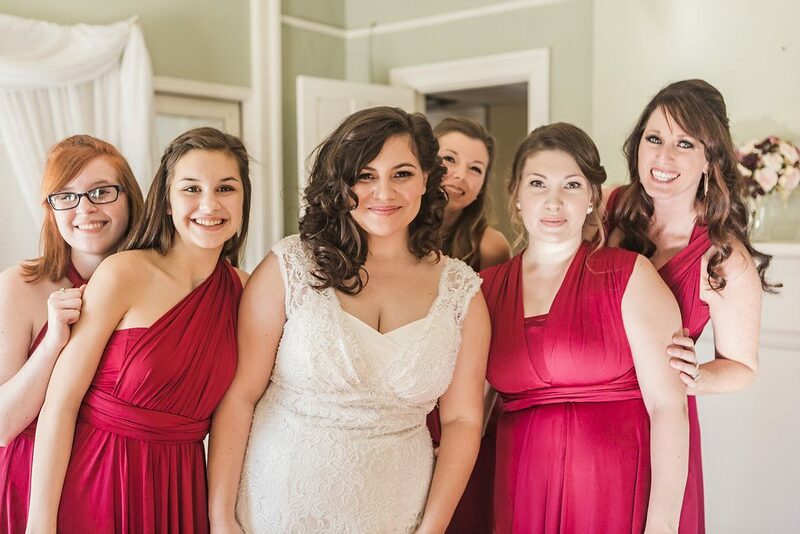 Hiring a makeup artist will allow you to sit back and relax and let someone else pamper you on your special day (at least while your #makeup is being applied)! Most makeup artists will meet with you prior to your wedding day to do a trial run of the makeup #look you want. 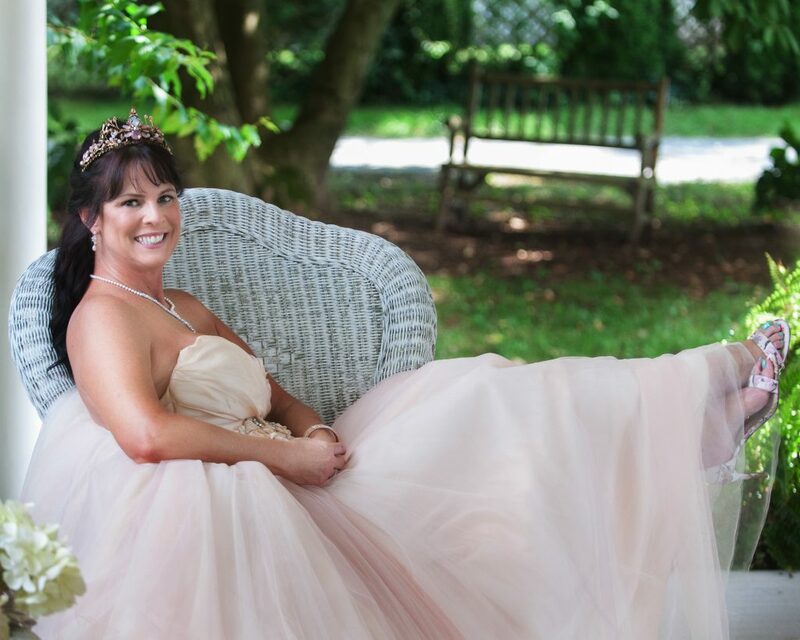 Doing so will let you get your makeup done just how you want it in a timely manner on your #wedding day. Makeup artists are trained on the art and proper selection of colors. From your lips to your eyes to your foundation -makeup artists exactly how to pick the colors that best suit you and your coloring. You’ll probably never be photographed as much as you will on your #wedding day so you want your makeup to be flawless & beautiful. Not to mention flattering! MAKEUP APPLICATION — DONE PROPERLY! Experienced makeup artists practice the art of makeup every single day. They were taught proper makeup application techniques and have worked on hundreds of different faces. If you’re not a makeup artist and you haven’t studied proper #makeup application then you may not be getting the best final result. Hiring a makeup artist for your wedding day will allow you to #look flawless while still looking like your normal self!